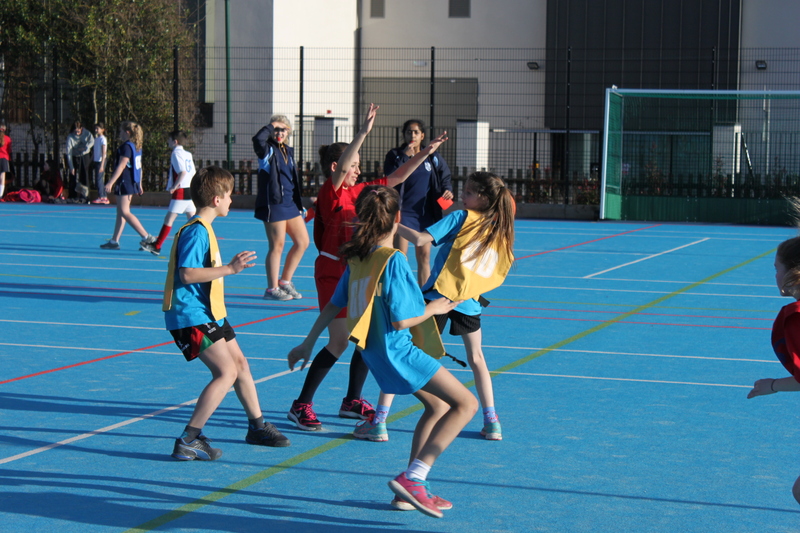 We were joined by 11 schools, a total of 18 teams and 132 children for this year’s Hi Five Netball Tournament. 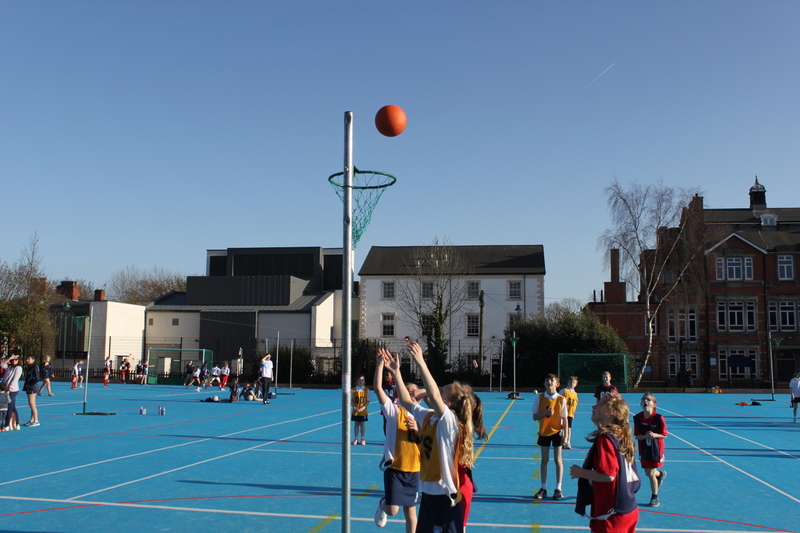 We were lucky to have the warmest day of the year so far, with children enduring their warm-up and coaching sessions on the all-weather courts before the tournament began at 3.00pm. Congratulations to all teams that took part with Bulwell St Mary’s winning Fair Play and Cantrell Primary winning Most Improved Team. 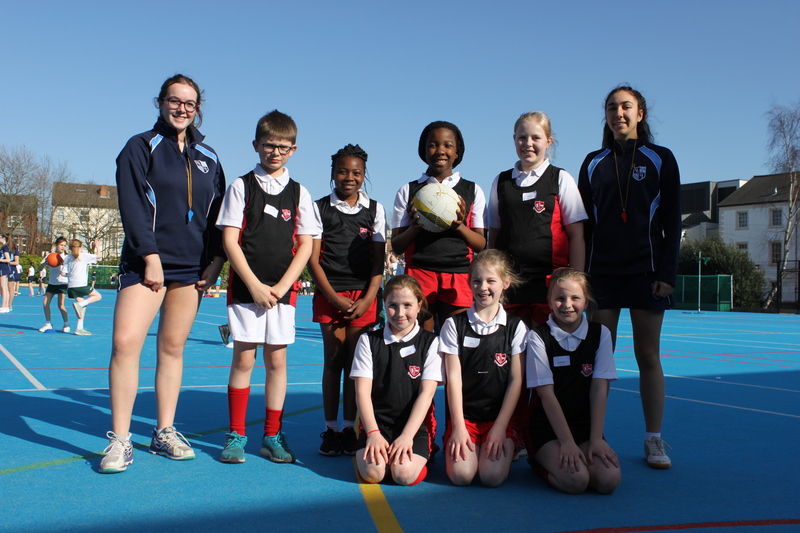 A special thank you to NGHS Sports Leaders who supported the PE staff and their school teams. We hope next year is just as sunny and twice as much fun! 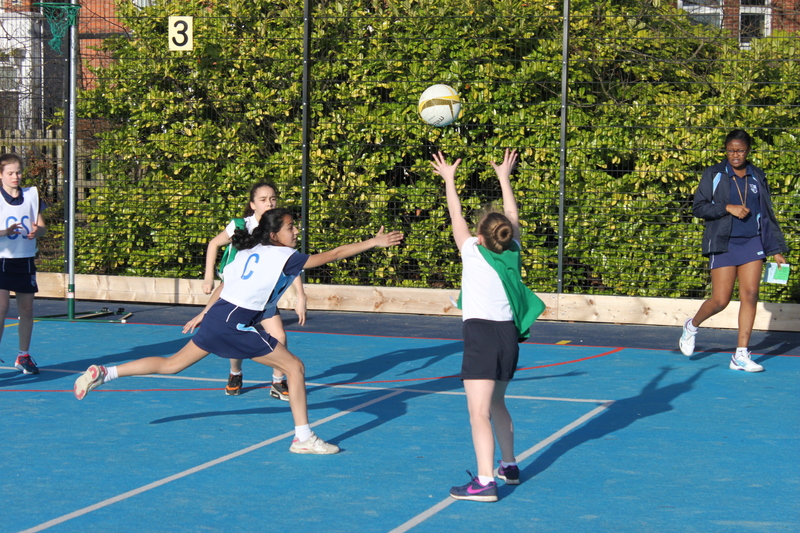 You can view the full Hi Five album on our Facebook page here.